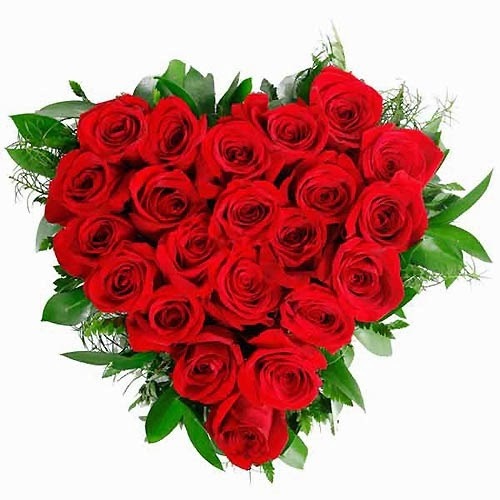 Surprise that special person in your life and a good way to do it is making his or her days more beautiful and interesting, one that has made you the illusion, that person that gives you beautiful life experiences actually do not have to do much , just hand over the heart. 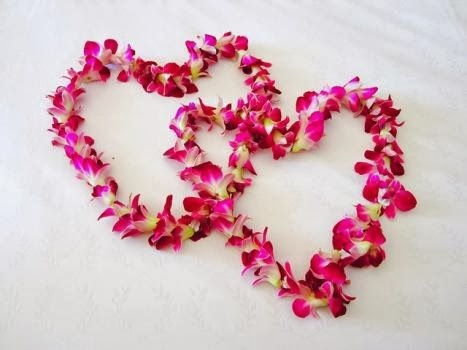 In the pictures below we present a selection of images with hearts, some of them made ​​with flowers, while others were made ​​with other materials, but always accompanied with flowers. 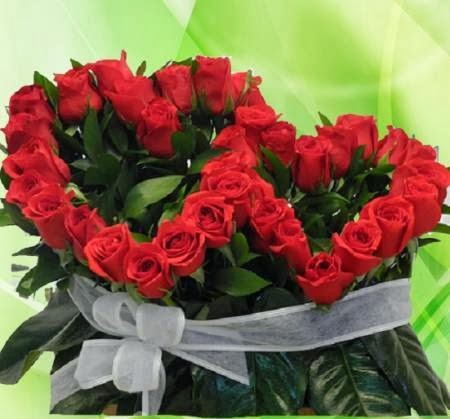 A heart with red roses and green leaves in the base. 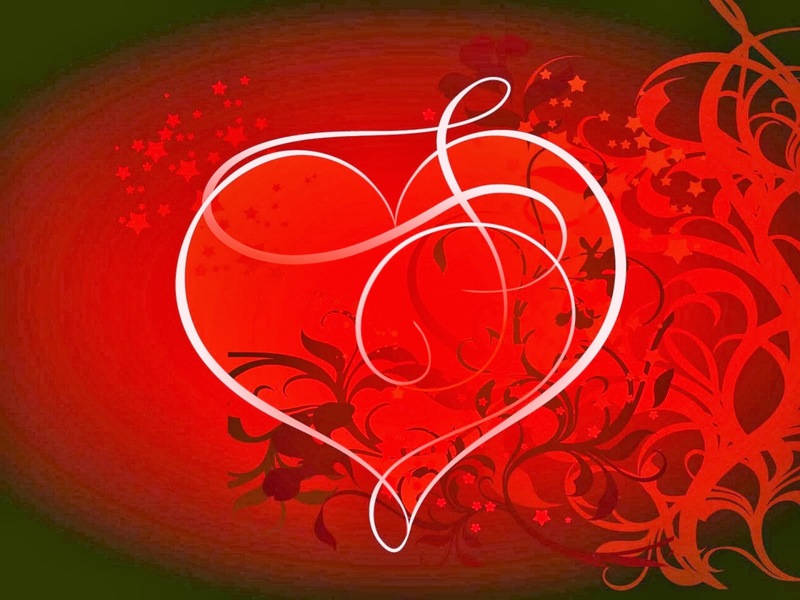 A heart with golden ribbons and flowers of different colors. 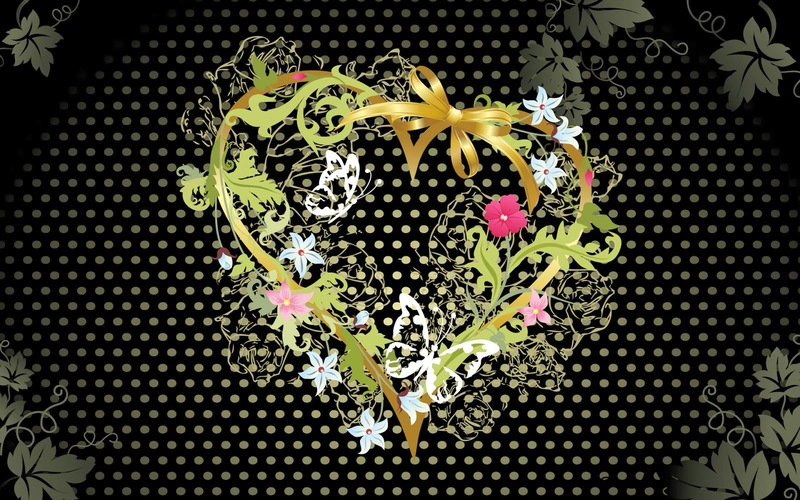 A stylized white heart with a background of flowers and branches. A beautiful heart with pink roses. 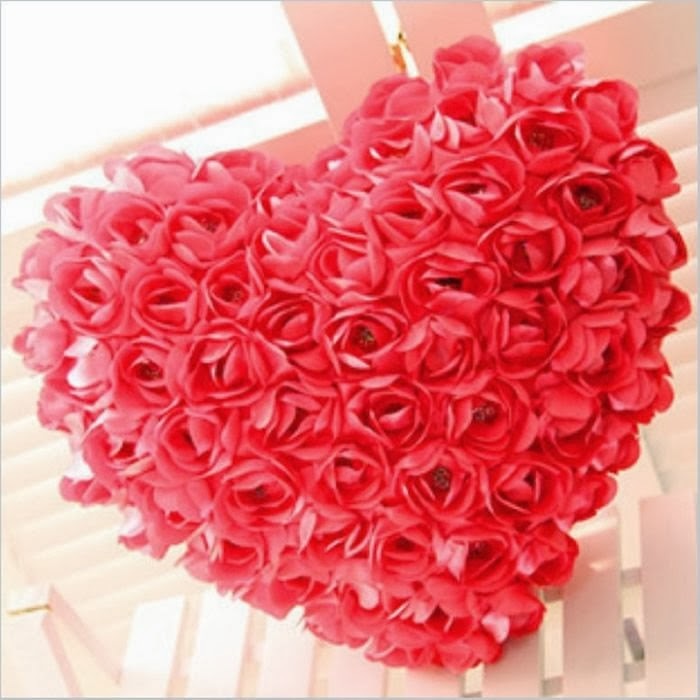 A heart-shaped box filled with red and pink roses. A bright red heart in front of branches and flowers. 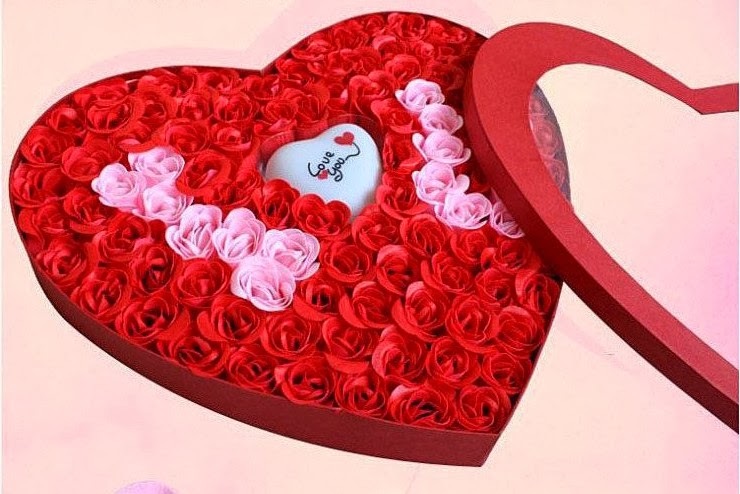 A couple of hearts with roses and green leaves, in the base there is a white ribbon. 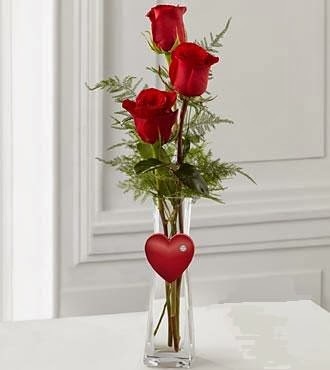 A delicate centerpiece with three red roses with a heart in the middle. 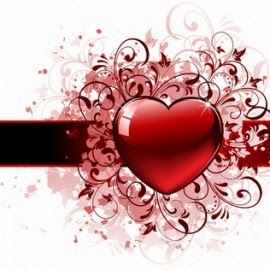 An image with a big red heart in front and a red flower with sparkles. A pair of hearts made with pink petals. 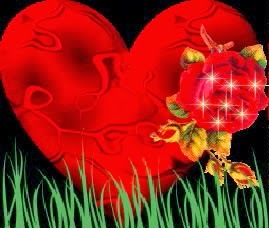 I hope you have enjoyed these love images of Hearts with Flowers.